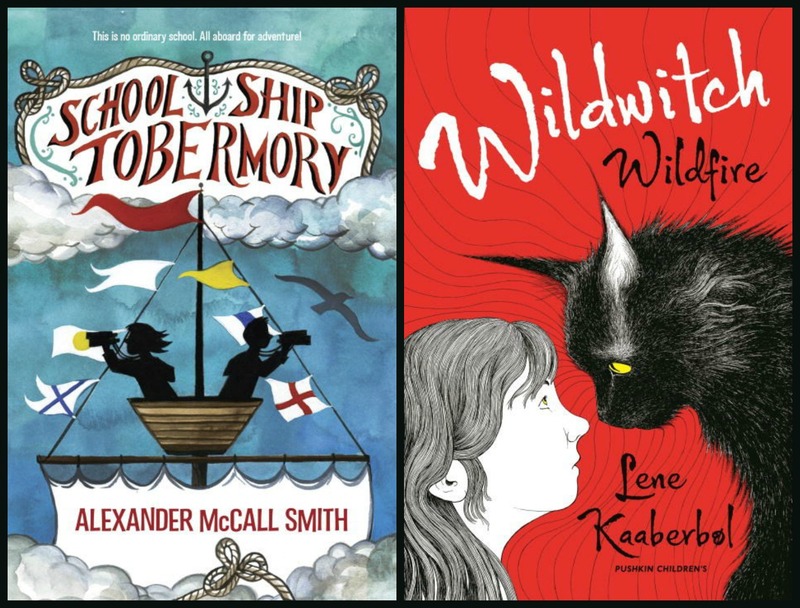 Early December is the perfect time to introduce you to a half dozen books for young readers. 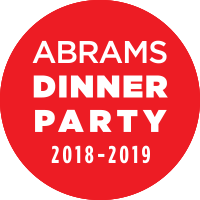 Get ready to add some titles to wish list, whether you are looking for holiday gifts, want to read along with your kids, or (like me) simply enjoy reading middle grade books. 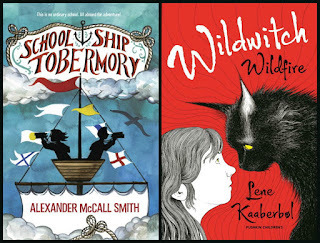 School Ship Tobermory by Alexander McCall Smith (Delacorte Books for Young Readers): Twins Ben and Fee MacTavish leave their submarine home to attend school on a sailboat with kids from around the world. An exciting learning adventure turns into a mystery when the Tobermory crosses paths with another ship. Welcome to Wonderland by Chris Grabenstein (Random House Children's Books): P.T. Wilkie and his mom live in his grandfather's struggling motel located in a Florida resort town. After he meets motel guest Gloria Ortega, the two youngsters scheme and plot to save P.T. 's home. 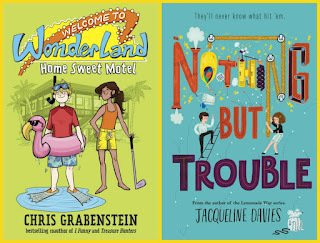 Nothing but Trouble by Jacqueline Davies (Katherine Tegen Books): Maggie's scientific imagination is given a needed spark when she befriends the new girl at school, artistic Lena. The dynamic duo become the queens of pranks that brighten up their small town. 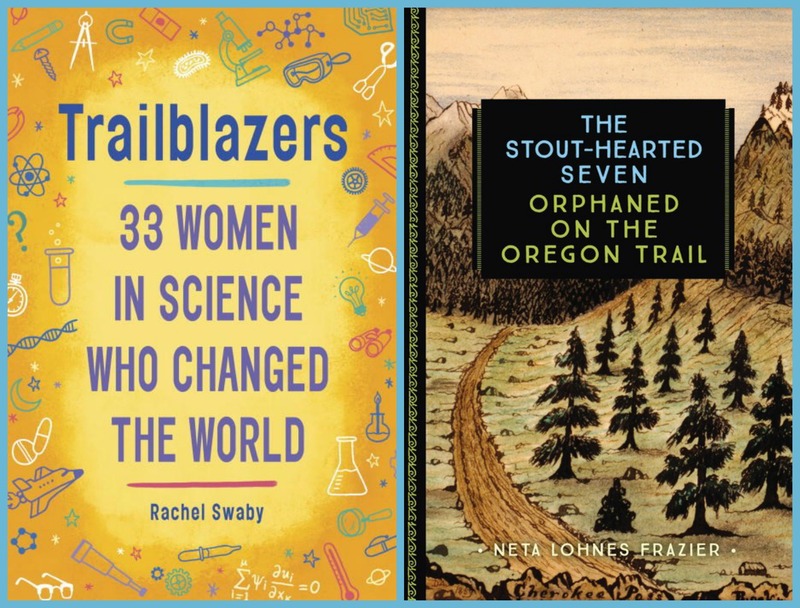 Trailblazers by Rachel Swaby (Delacorte Books for Young Readers): This fascinating book contains short biographies of thirty-three women who were pioneers in science from a variety of fields, including astronomy, health, chemistry, and genetics. 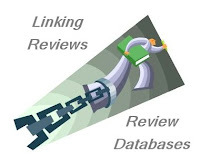 An easy-to-read introduction. The Stout-Hearted Seven by Net Lohnes Frazier (Young Voyager): The true story of the Sager children who were orphaned on the Oregon Trail in 1844, adopted by a family, and then captured by Cayuse Indians. This books is based on a manuscript written by one of the surviving children. 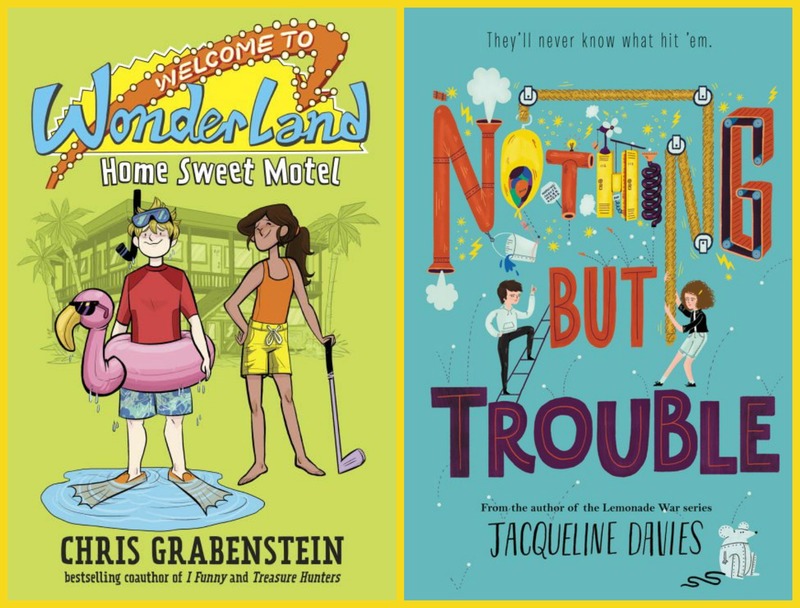 They look better than some of the popular middle grade fare! I love middle grade books! 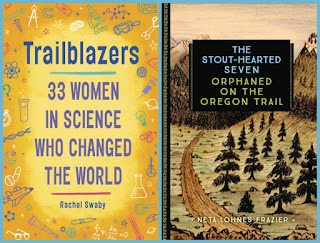 I can't wait to read Trailblazers. I like middle grade books so much better than young adult books. And please tell me where AMS gets his energy!! Amazing, amazing writer.